Directions: Add all of the ingredients to a blender and puree. Use the same day or store in an air tight jar in the refrigerator for later use. Make a large batch to keep on hand for convenient use. 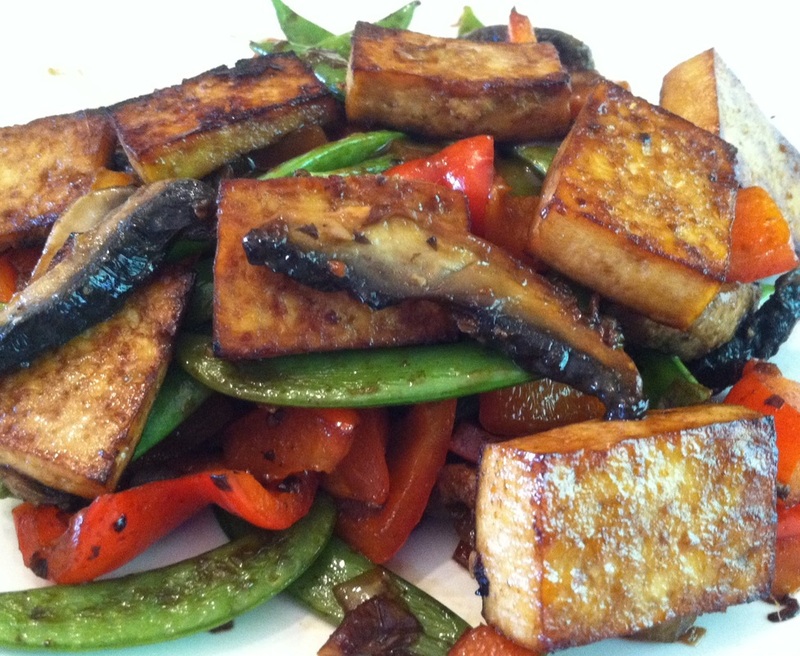 Refer to the Tofu Medley Stir Fry links on the Rx meals page for more instructions.